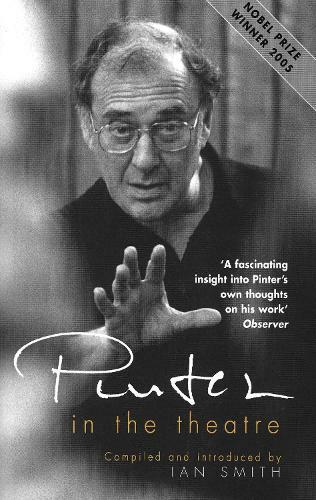 Nine actors and directors talk candidly about what it's like to appear in a Pinter play, to direct a Pinter play, to be directed by Pinter, to work alongside Pinter as an actor. They include Katie Mitchell, Roger Lloyd Pack, Peter Hall, Sam Mendes and Douglas Hodge. Before that come five interviews with Pinter himself. These range from 1961, through the 70s and 80s, to an extensive 1996 interview surveying the whole of his work as an actor, director and playwright.